In a bid to promote the usage of digital payments, the labour ministry has amended the social security schemes run by the retirement fund body Employees’ Provident Fund Organisation (EPFO). The changes in rules will digitise all payments pertaining to EPFO, reported the LiveMint. 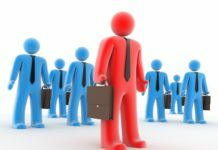 “The labour ministry has amended the schemes run by the EPFO by a notification. 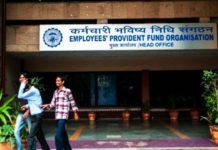 This will enable the EPFO to make all payments like EPF and pension through digital mode,” said an official. “The scheme has been completely amended and the provision of making payments through money order or cheques has been omitted from the schemes. 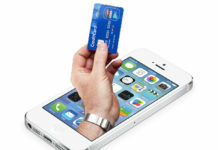 Thus all payments would be made through electronic mode,” he added. 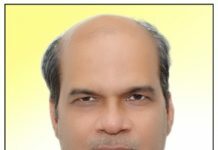 “Though the EPFO had been making 98 per cent of its payments through electronic mode, there were some field offices which were using other modes like cheque and money orders,” he further added. The official also informed that the decision to go 100 per cent digital for payments was taken after some complaints were received for ensuring complete transparency. 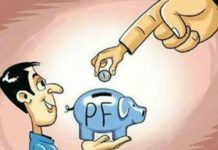 The EPFO has over four crore subscribers and receives one crore claims every year including that of EPF withdrawal, pension fixation and insurance claims.